Diana Containerships Inc., through a separate wholly-owned subsidiary, it has taken delivery of the m/v Hamburg, a 2009-built Post-Panamax container vessel of approximately 6,500 TEU capacity that the Company entered into an agreement to purchase in July 2015. 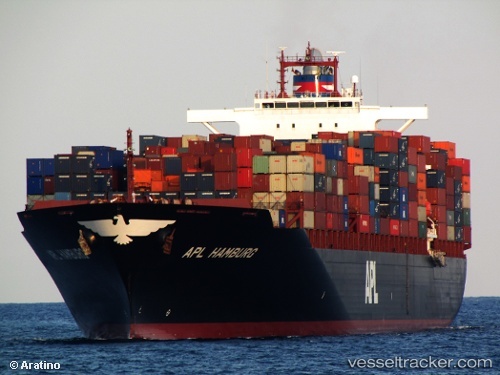 The "Hamburg" is chartered to MSC-Mediterranean Shipping Co. S.A., Geneva, at a net charter rate of US$14,000 per day. Based on the existing time charterparty, the charterer has the option to redeliver the vessel at any time between January 13, 2016 and March 13, 2016.